Do You Need A Full Handgun Grip To Shoot Accurately? 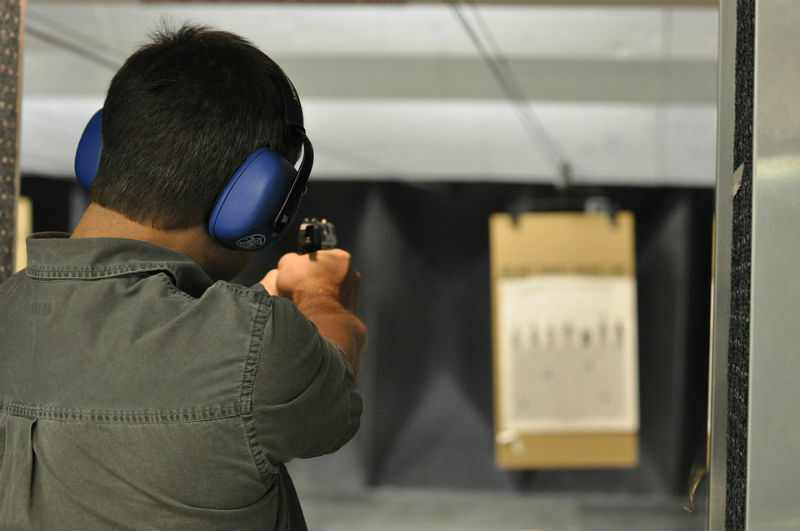 After all, a gun that isn't comfortable to shoot is not necessarily going to be the best for you. If you don't like to shoot it, you may not shoot accurately with it. Or CAN you? This is something that divides some people. 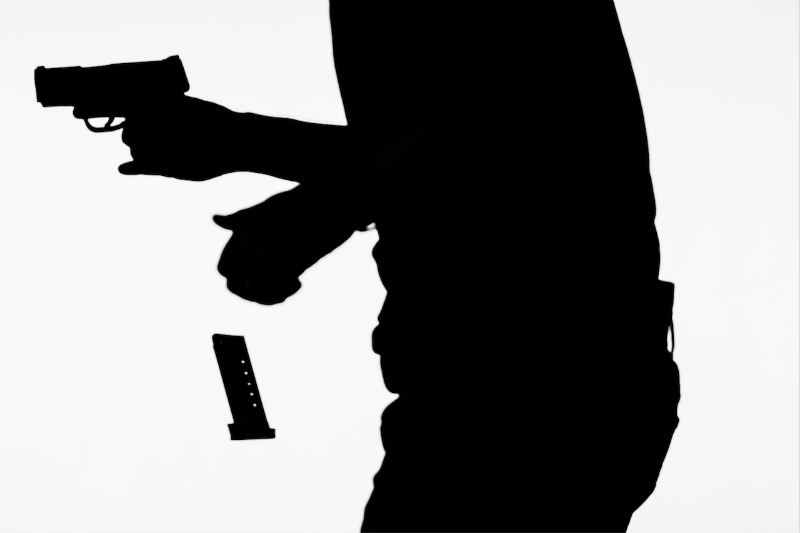 Ultimately, it's up to everyone to choose their own carry gun, but this aspect is something to be aware of. Today, subcompact pistols are the go-to for concealed carry guns and specifically polymer-framed, striker-fired subcompact semi-autos and mostly in 9mm. In years past, snubbie revolvers in .38 Special were the norm but have given way to Baby Glocks, M&P Shield and a number of other guns. For instance, the Glock 26 is notorious for having a three-finger or two-finger grip. The M&P Shield is a three-finger grip for many people or perhaps three-and-a-half. The same with the Springfield XD-S and so on and so forth. What some people don't like about such pistols is exactly that - not all shooters get a full grip. 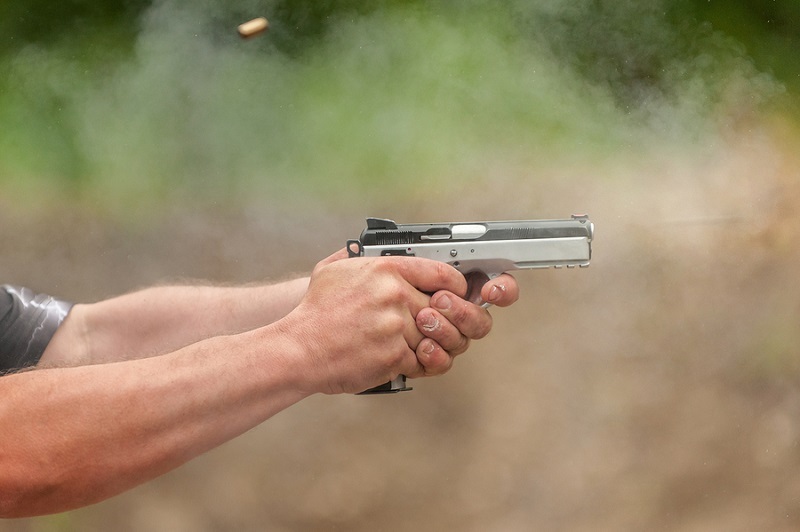 Some of us have shot a pocket .380 or two, with much the same build: you don't get all fingers on the gun, and thus feel as if you have less control. Some of us have shot a pocket .380 or two, and know shooting smaller guns is not always the most pleasant! The slide bite can be murder. This has also led to a number of aftermarket parts and suppliers make grip extensions, extended magazines and so on, which give you a full grip with such pistols. Fair enough compromise, and many of them also increase capacity which some people desire. After all, 9+1 is better than 6+1. But is that actually necessary? While a full grip is, of course, desirable, a tighter shooting grip can actually go a long way. What long-time magnum revolver shooters will tell newbies is that a good firm hold can help control recoil. Custom-fit stocks can too, of course; Herretts, Pachmayr and Hogue have been curing some people's shooting woes for years. That said, here's the thing about a firm grip: your fingers matter less than you'd think. You see, grip strength - at least from a physiological standpoint - has many more components than the ring and pinkie fingers. The muscles controlling grip originate near the elbow. As it happens, what is actually the strongest of digits? Granted, the thumb must be opposed by force from the fingers, as the thumb will push shots off target, but with that said, strength applied with the thumb is going to keep a solid grip on the pistol more than the ring and pinkie fingers. The thumb is individually articulated and has its own musculature. It's a powerful digit. It's also kinda necessary for the whole tool thing, what which separates us - among other things - from the other animals. Therefore, a secure grip can be gained despite an incomplete grip. Furthermore, accuracy is also possible. You can get accurate with any pistol if you shoot it enough. Don't think you can hit with a Glock 26? Hickok45 can hit an 18-inch gong with one from 80 yards away. Granted, he's an expert shot and many of us (including this author) are just not, no matter how much the comments section likes to pretend otherwise. The point here is A.) you can get a secure enough grip to shoot well because the two bottom fingers aren't the strongest anyway and B.) the guns are accurate; it's whether the shooter is that's the question. 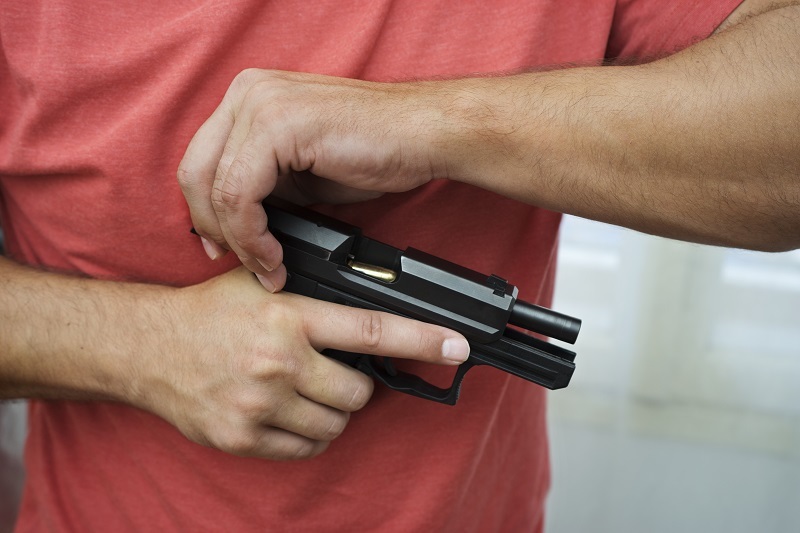 Before you write off a gun because you don't get full purchase on the handgun grip, try it out. You might actually like it. If the gun sits in the hand comfortably and points naturally, you might actually have a good carry gun on your hands. After all, the Glock 26 - as a for instance; there are plenty more out there - is one of the best-selling CCW pistols for good reason. There are a number of people out there that have found they didn't actually need the full grip, or at least didn't need it as much as they thought. Ask around, you'll probably find someone with a similar experience; they were at the gun store, didn't think they'd like that subcompact with the short grip...then they shot it and found they loved it, and could be effective with it. Granted, you need to find the best gun for you. Whatever fits best, is comfortable to hold, natural to point and feels good to shoot is going to be a good gun for you to carry. But you might be surprised at what actually works for you.